Image matters. But renovating and upgrading does more than add beauty and style to an older building. 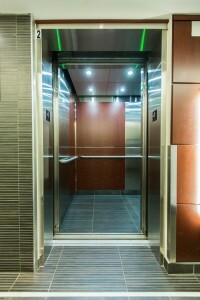 It can also increase speed and efficiency, and improve elevator safety. A well-executed elevator renovation is a smart investment that can help keep current tenants happy and impress prospective ones. Regional Elevator’s expert team has an outstanding track record of completing projects well and on schedule. We take care to ensure elevators are back in service as quickly as possible and relicensed promptly by the Technical Standards Safety Authority (TSSA) upon completion. Installation of an emergency telephone. Like most things, the mechanism that moves doors on an elevator eventually wears out. 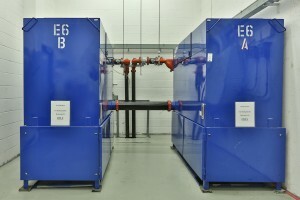 Newer elevators can often be refurbished, but parts for very old systems may no longer be available, requiring full replacement of the door-operating mechanisms. The newer door operators provide both superior performance and improved safety. For example, new “presence-sensing” devices such as infrared light curtains protect passengers from being struck by the door. Hydraulic elevators that are over 20 years old and that have in ground or embedded cylinders are at significant risk for corrosion. Corrosion-related features pose a serious safety hazard. The solution is to replace your existing cylinder with a modern one. These new cylinders are encased in a PCV covering filled with a liquid that displaced water, greatly reducing the risk of future corrosion. 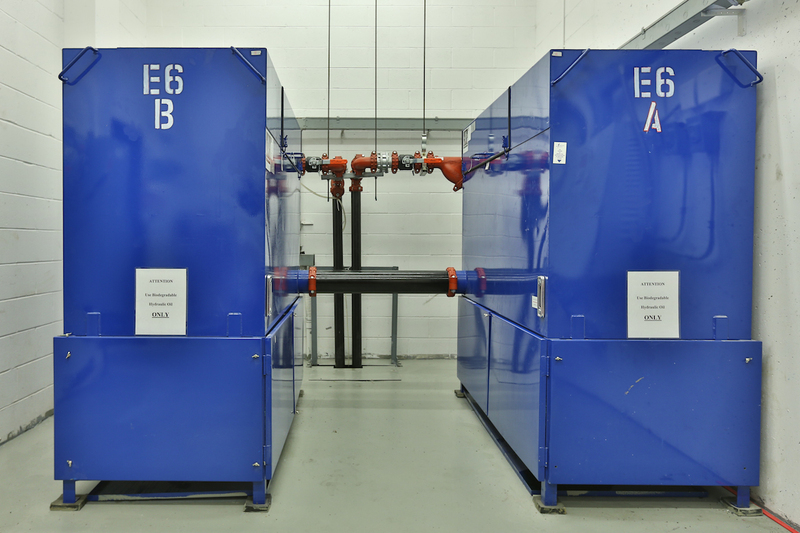 If your hydraulic elevator requires frequent re-levelling to prevent erratic stopping or out-of-level-stops, your pumping unit may be to blame. The solution may include installing a new control valve or pump and motor, or replacing the entire unit, including the tank. Ongoing elevator problems can often be traced to old relay login (non-computerized) controllers, which are considered obsolete. 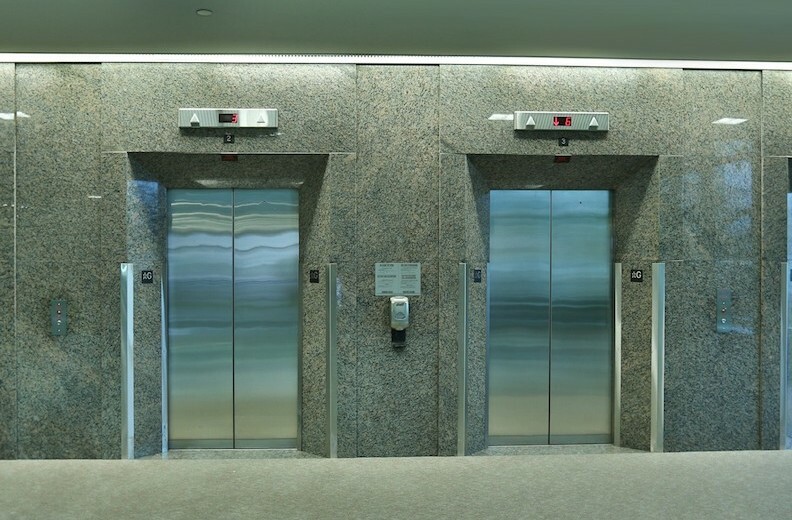 We can replace aging components with a more reliable and fully computerized control system for any type of elevator, including accessibility lifts and passenger elevators. After a number of years, a traction elevator machine can degrade enough to warrant complete of partial replacement. This may include converting a DC machine by discarding the motor-generator (m-g) set and installing an AC motor in its place. This type of repair can enable older machines to provide great service for many more years – even after 30 or 40 years of hard use. Less down time. More peace of mind. 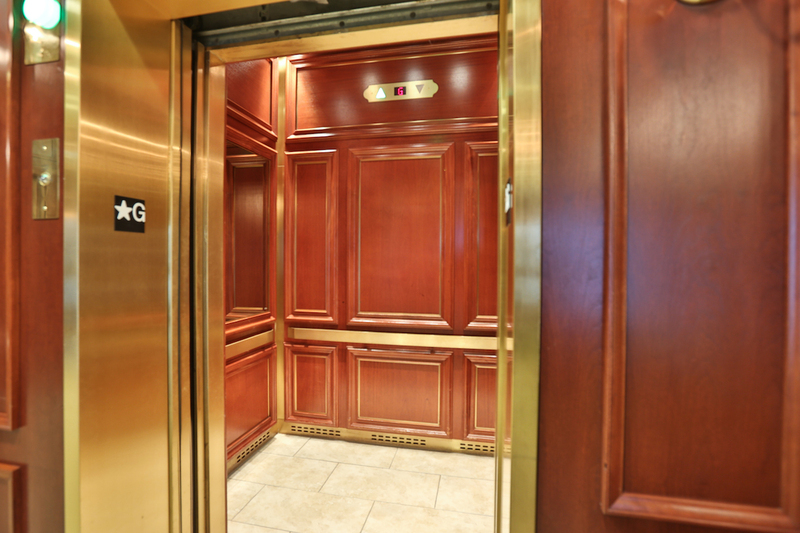 Regional Elevator can get you up and running fast while ensuring that your investment in elevator renovation or modernization is well spent. Call us today or send us an email now to find out more. “We retained Regional Elevator to carry out the retrofit of four gearless and on hydraulic elevator in one of our commercial office buildings. The job went very well, on schedule with limited disruptions. Regional Elevator services roughly 600 elevators on our regular maintenance routes in and around the Ottawa and surrounding areas. We also provide New Construction and Elevator Modernization within this district.